High-quality Amplifier dust cover for TONE KING FALCON COMBO. High-quality Amplifier dust cover for TONE KING FALCON GRANDE COMBO. High-quality Amplifier dust cover for TONE KING IMPERIAL COMBO. High-quality Amplifier dust cover for TONE KING METEOR 40 A COMBO. High-quality Amplifier dust cover for TONE KING METROPOLITAN AMP. 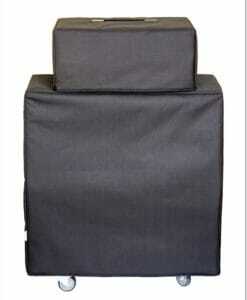 High-quality Amplifier dust cover for TONE KING METROPOLITAN COMBO. 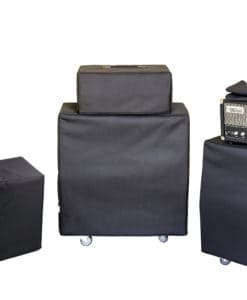 High-quality Amplifier dust cover for TONE KING METROPOLITAN 2 X 12 CABINET. High-quality Amplifier dust cover for TONE KING SKY KING COMBO.